Harry: You know, Norm. 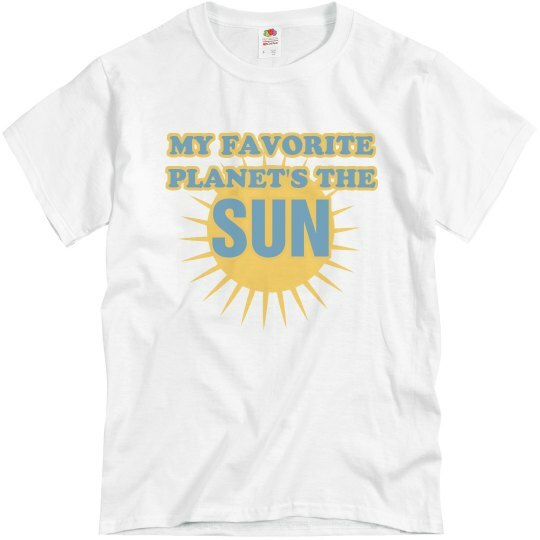 If I had to say my favorite planet, it would have to be the sun. Oh, Harry Caray, you scallewag. The sun isn't even a planet! It's a star! Will you ever learn?